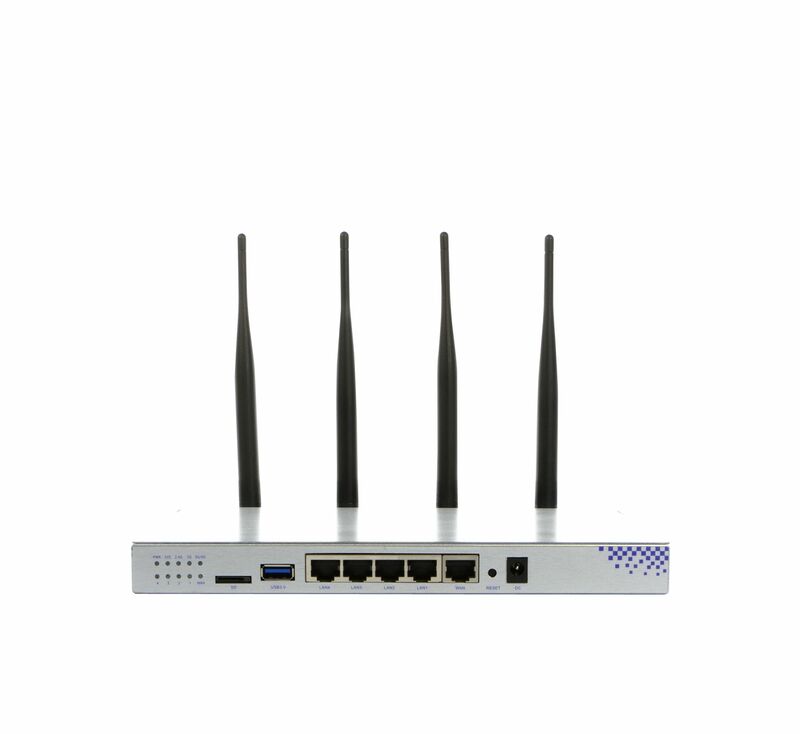 ALL-WR1200AC-WRT Wireless AC Dual Band Router with maximum flexibility. Using the OpenWrt SDK vendor, cross-platform solutions can be created that will allow customers to fine-tune the software to the application scenario. This allows perfect use the Wireless Router AC as a hotspot with accounting function or as a VPN router for remote. 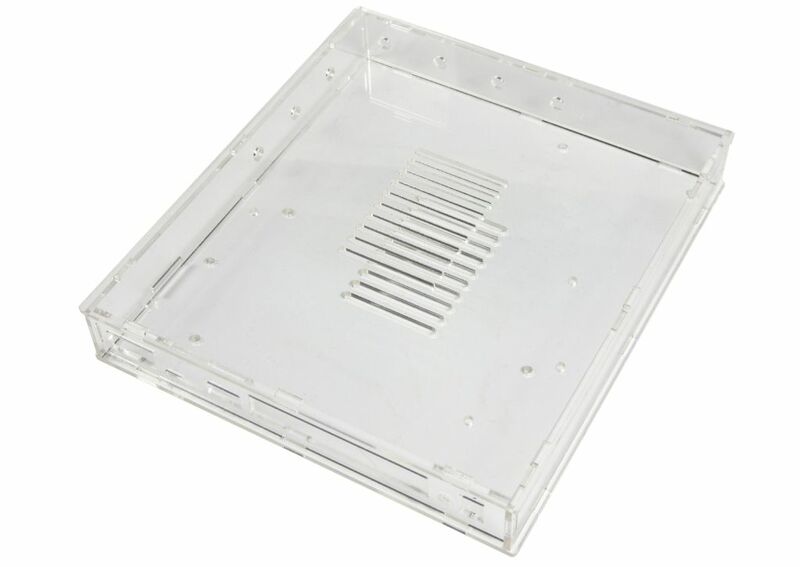 In addition, a use as a VoIP PBX for call center or private cloud storage solution is possible. The OpenWrt SDK provides C and C ++ alongside a variety of other supported scripting languages ​​that allow the development of complex applications directly on the hardware. The Developer Kit currently supports more Erlang, Java, Lua, NodeJS, Perl, PHP, Python and Ruby. 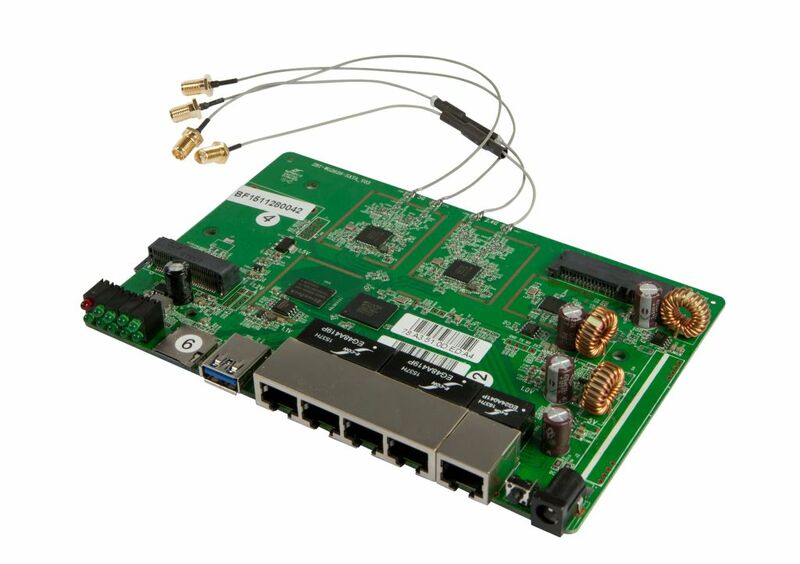 This software-based flexibility provides together with the high transmission power in the 2.4 and 5 GHz range for a perfect router solution in professional Environment. With the ALLNET ALL-WRT router WR1200AC-WRT you can choose the software components to be used and the operating system freely and so perfectly adapted to your individual requirements.